Operating since 2006 in the heart of Moreland on cusp of Brunswick and Coburg. 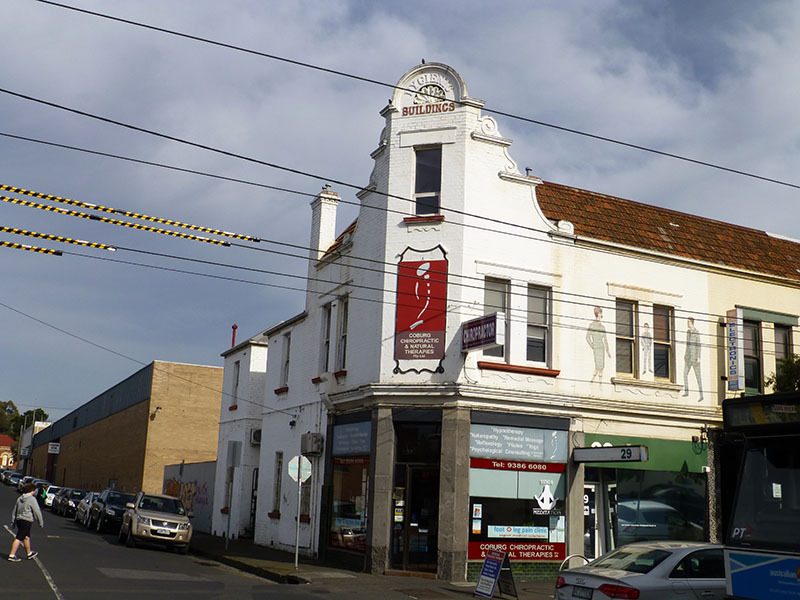 Conveniently located on the the Sydney Rd Tram line and 120m from the Moreland train station. The experienced practitioners vary in there focus from musculoskeletal, emotional and nutritional wellbeing. We are open Monday to Saturday and have evening appointments available.